We carry a comprehensive range of converters including one of the best little get you out of trouble boxes. 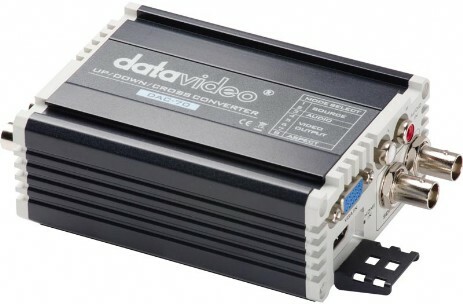 The DAC70 – it will convert VGA, SDI and HDMI plus embed audio to SDI and HDMI. Plus if needs be you can have SDI and HDMI out at the same time.